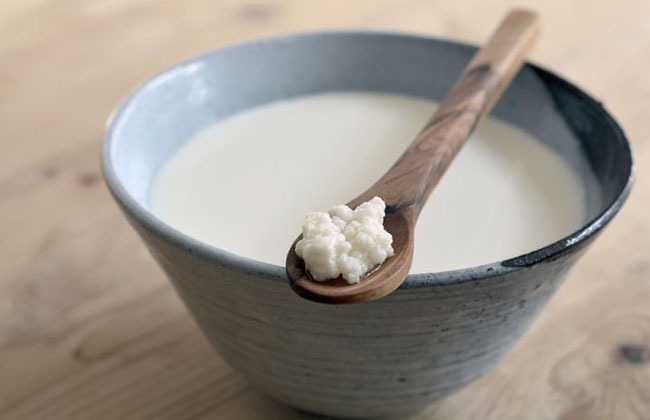 A study attempted to examine the benefits of kefir and Lactobacillus reuteri, a unique probiotic found in Kefir that is known for its ability to boost the activity of white blood cells. The research lasted for 80 days, and it administered a daily dose of supplements to 181 factory employees and workers. The results revealed that the employees who consumed the supplement every day ended up reducing their sick days by a whopping 33% as compared to those who didn’t. However, it is important to note that most kefir selling brands do not use this particular strain, but you can find it in most Lifeway products, particularly the Low Fat and Perfect12 Kefir drinks. 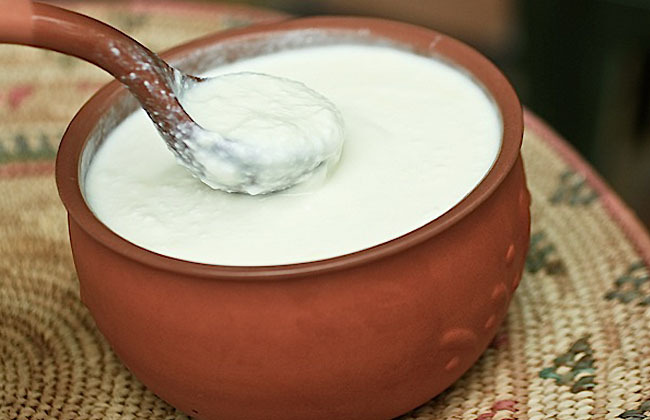 It is highly recommended to add more kefir to your daily or weekly diet. Yogurt is loaded with live active cultures, also known as probiotics, which are actually the healthy bacteria that eliminates all illness-causing viruses and germs from our gut and intestinal tract. You can always obtain these gut-friendly healthy bacteria from supplements, but it is highly advisable to consume it from a daily serving of 7-ounce yogurt as it is a much more effective trick as opposed to popping supplements. Just make sure you to pick out a yogurt variety that does not contain any kind of sugar, preservative or even flavours. Instead of artificial flavours, you can sweeten your yogurt serving with cinnamon, berries, and other fresh fruits. If you can’t find sugar-free yogurt, pick out a variety that contains less than 8grams of sugar as it is still a mindful option. Be sure to consume one 7-ounce serving of yogurt each day for effective results.